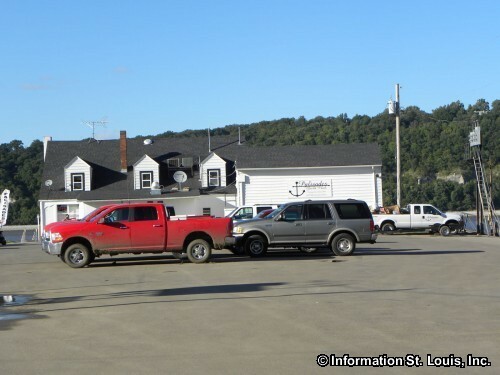 The City of Portage Des Sioux is located in St Charles County along the Mississippi River, about 45 minutes north of Downtown St Louis via Highway 367. 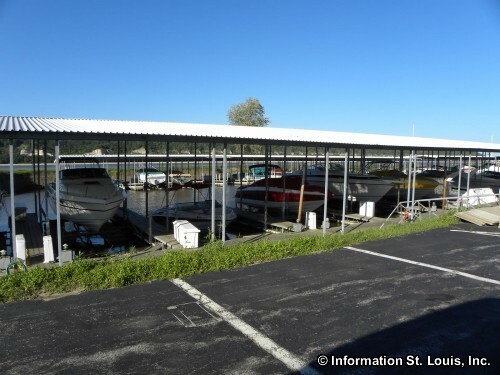 Important roads for the community are Highways 94 and 67, Highway J, Payne Road, Weber Lake Road, Portage Road, Le Clair, Second, Main, Commonfield and others. 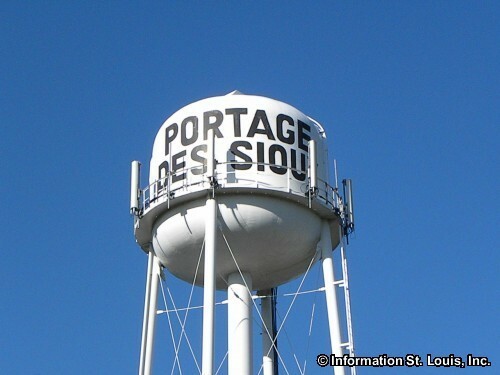 The City of Portage Des Sioux was officially incorporated in 1854. The population for the city in 2010 was 328 residents. 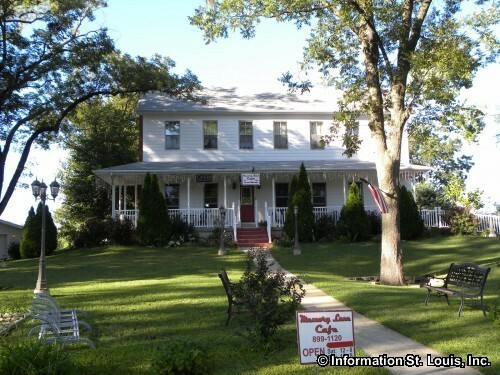 The residents of Portage Des Sioux are served by the Orchard Farm School District. 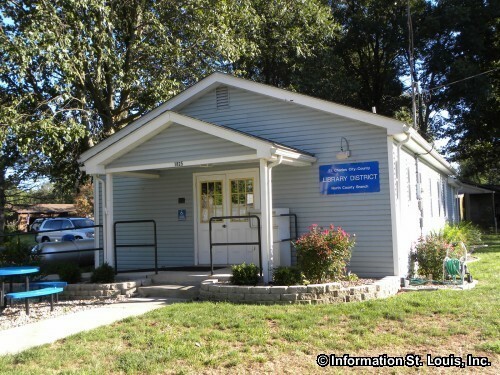 The district has two elementary schools, one middle school, Orchard Farm High School and offers Pre-School classes and before and after school programs. 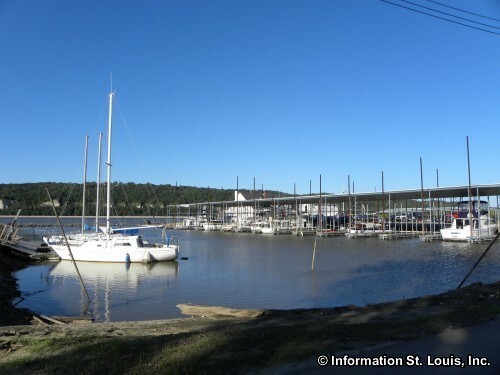 Being along the Mississippi River, Portage Des Sioux has several marinas; My River Home, Portage Des Sioux Harbor, Palisades Yacht Club are just a few. 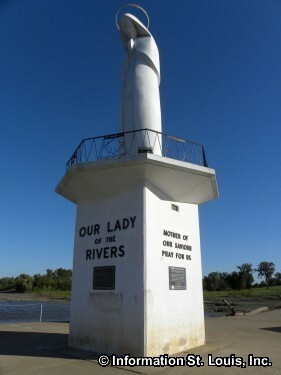 Also along the river is the shrine of Our Lady of the Rivers. 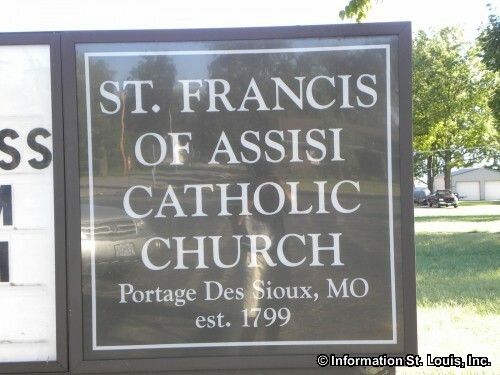 The Shrine was placed by the St Francis of Assisi Catholic Church and the Legion of Mary Parish in gratitude to the Blessed Virgin when their prayers to her spared the City of Portage Des Sioux from flood waters in 1951. 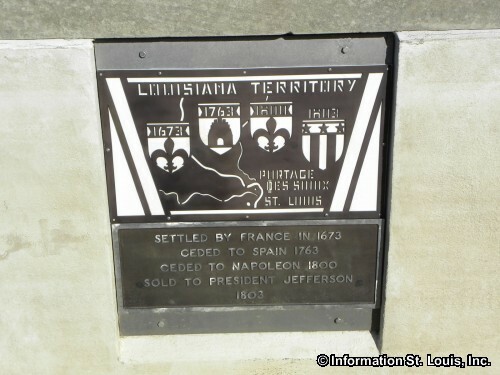 The city was established in 1799 by the Spanish who still controlled the Louisiana Territory at the time. Lt. 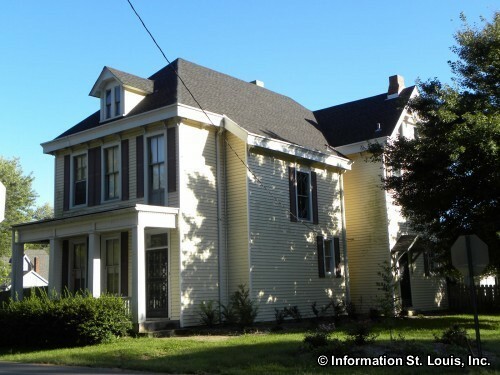 Governor Zenon Trudeau sent Francois Saucier to settle the area as a new town for French Creole who were leaving Illinois to avoid having to live under American rule. 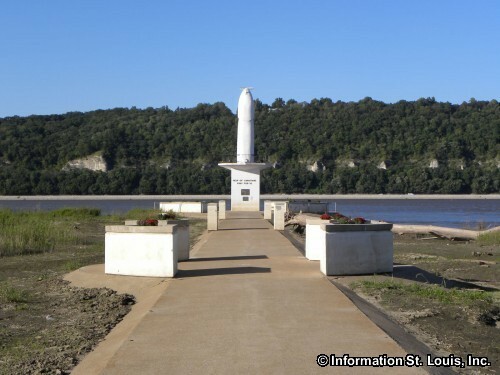 The town also provided a counter to the American fort that was being built across the Mississippi River near what is now Alton. 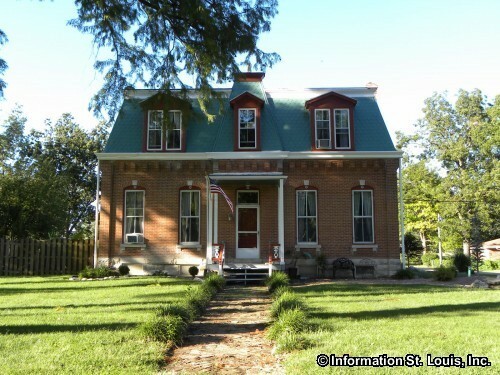 Portage Des Sioux had an important role in ending hostilities of the War of 1812. 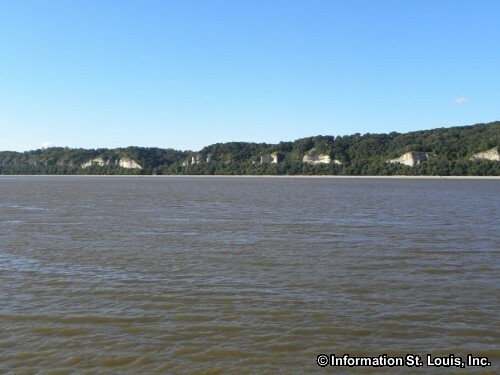 The leaders of the Native American tribes that had joined the British against the Americans met with the Missouri Territory Governor William Clark (of Lewis and Clark fame) and both sides came to an agreement and a peace treaty was negotiated. 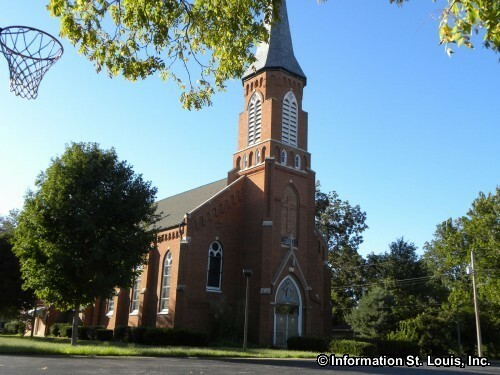 The tribes gave up their claim to the lands on both sides of the Mississippi River, north of the Missouri and Illinois Rivers, and acknowledged American sovereignty of those lands. 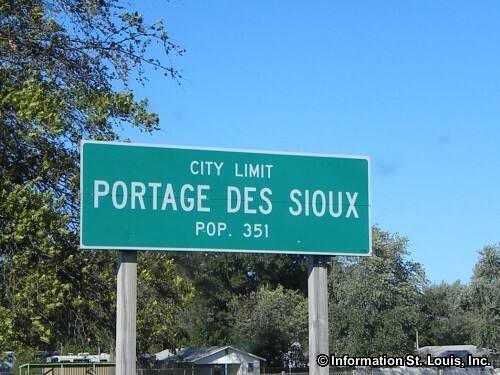 An interesting fact is that the name "Portage Des Sioux" was given to the city because the area was used by the Native Americans as a short-cut between the Missouri River and the Mississippi River. 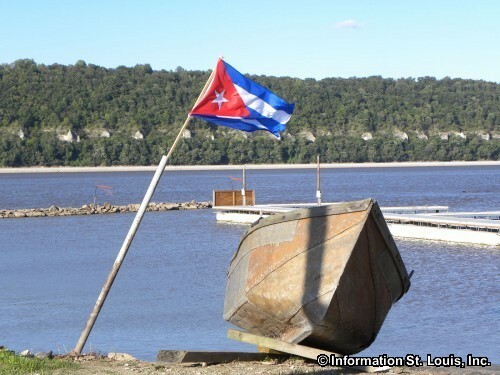 Instead of continuing to paddle down either of rivers to get to the other one, they would carry or "port" their canoes across the two mile stretch of land between the rivers, saving themselves considerable time and 20 or more miles of paddling! 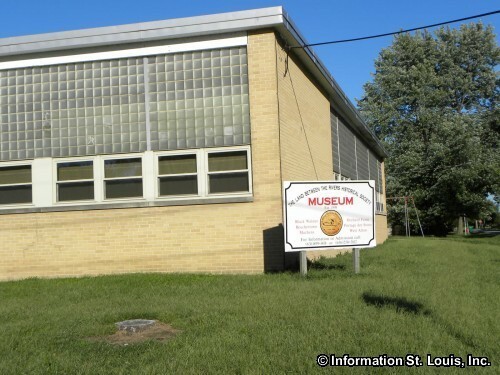 "The Land Between the Rivers Historical Society Museum"